Today I want to do a review about Jumping Juniper a Lush shampoo that I bought last week, and I've been using since then. 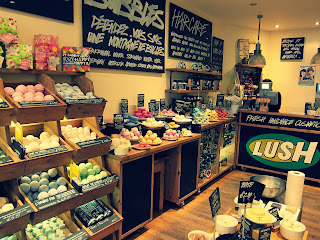 Lush is a cosmetics company, founded un 1995. 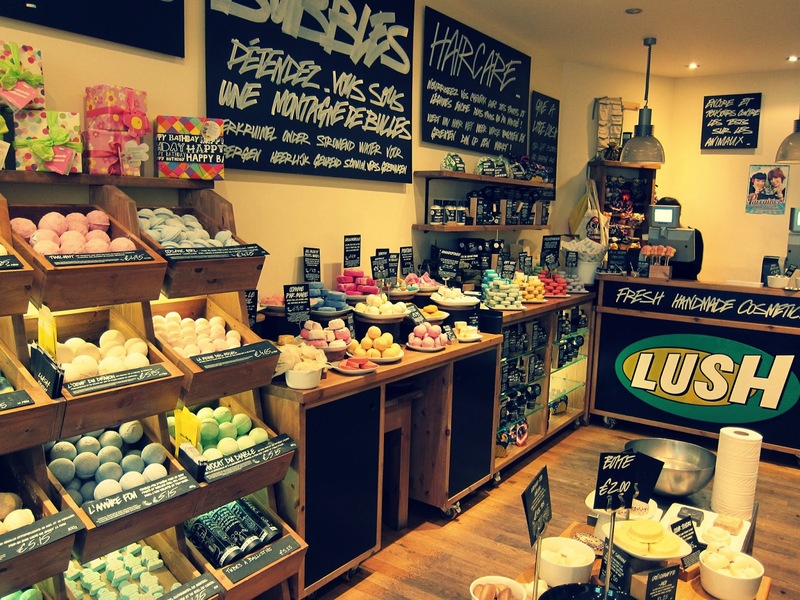 Lush produces and sells a large variety of handmade products like soaps, shampoos, hair conditioners, face masks... and everything you need. Lush uses fruit, vegetables, honey, essential oils in their products. 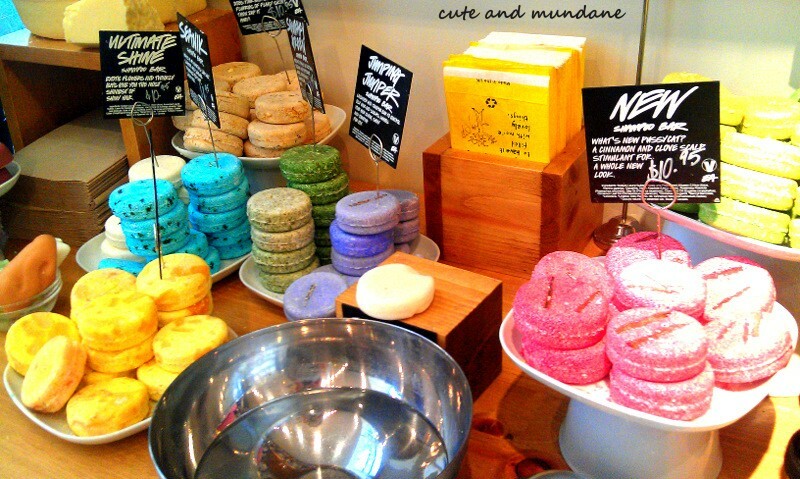 They don't use animals fats and they are against animal test, they are in favor of cruelty free. Personally I love this company not only for their products (which I'm going to talk now), but also for their politics about the type of products they use and the cruelty free. How did I know about Lush? A friend of mine talked to me about Lush. She loves hair products and I trust her opinions. She was delighted with Lush, so I decided to try it. 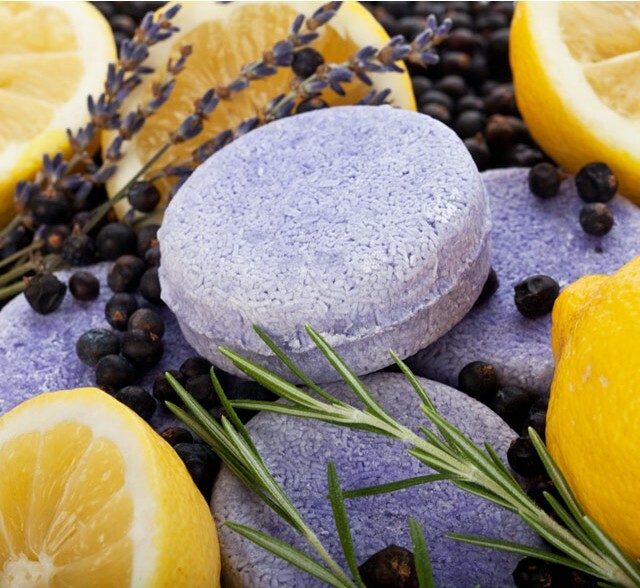 Lush produces handmade cosmetics with natural components, this distinction amongst the other cosmetics companys has a cost. All the shampoos bars are silicon free, and they last between 80-100 washes, they are equivalent to three shampoo bottles. That avoids 5.700.000 bottles of plastic every year, 484 tonnes of CO2. They dont' have any preservatives and you can use them for two and a half years. This shampoo contains Juniperberry Oil (star ingredient): Juniper berry oil is extracted from the fresh ripe berries of this shrub by stim distillation. My first experience with shampoo bars. I've always been sceptic when trying new things, and I wasn't very sure if it would work but it did. Rub the bar between your hands with wather, work yhe lather gently and thoroughle into wet hair, then rinse away. One light lather is enough. I went to Lush with a very clear idea: to get a shampoo bar. Thought I wasn't very sure about its future results, I needed a change for my hair. The shop assistant was very nice and he explained everything I wanted to know about the products. I first though of buying the oceanic, but the shop assistant suggested me the Jumping Jack due to my oily hair. When you are using the shampoo for the first time you notice that is very different than the normal shampoos. The shampoo makes a lot of lather and you is not needed a lot of product. But the lather is also different, is not so abundant but enough to clean your hair. Also your hair doesn't seem as straight and clean as with other shampoos. This is due to the components of the shampoo, but it doesn't affect to the results. You'll get a soft hair, and the most important looks healthy! Important! : Some people say that solid shampoos are extremely drying, that's because of the components of the shampoo, that are very different from the ones that our hair is used to. So, it's always recommended to use as well a hair conditioner (in my case, American Cream, I'll also write a post about it, not now because it would be very long! ). I use it two/three times a week, with the Lush conditioner, and I combined with another shampoo. You can use it every day if you want, but it's better to start just some times a week to see how does it affect to your hair. 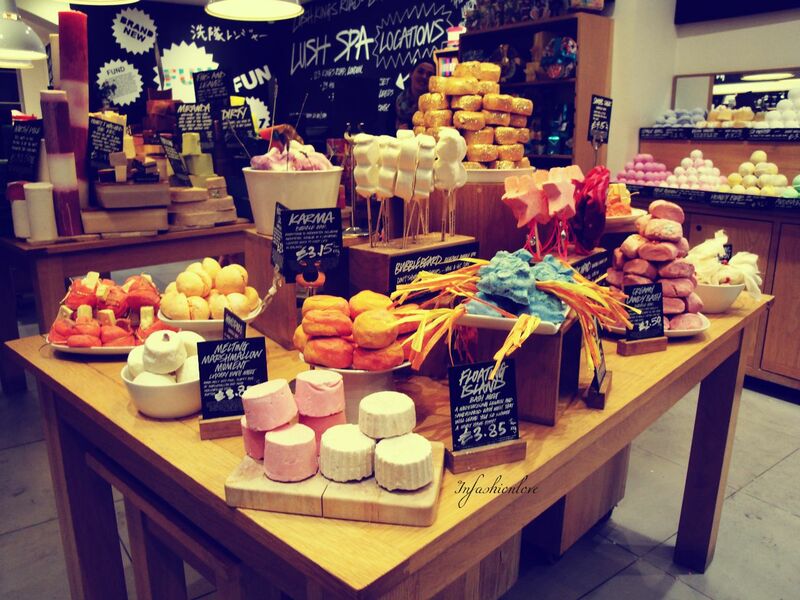 Do you use Lush products? Do you like them? What's your opinion?